Alex Sidorenko will develop a risk management framework document for your organization based on the ISO31000:2018 and COSO:ERM 2017 principles. Risk management framework that clearly states the organization’s objectives and commitment to risk management. The framework will be specifically tailored to your industry and organizational strategic objectives. As part of the framework, Alex will develop risk criteria, risk management process and necessary templates. Time to complete: 2-3 weeks. This is a risk management 1 product. commitment to review and improve the risk management policy and framework. Most modern-day risk managers are familiar with developing a risk management framework or procedure documents. 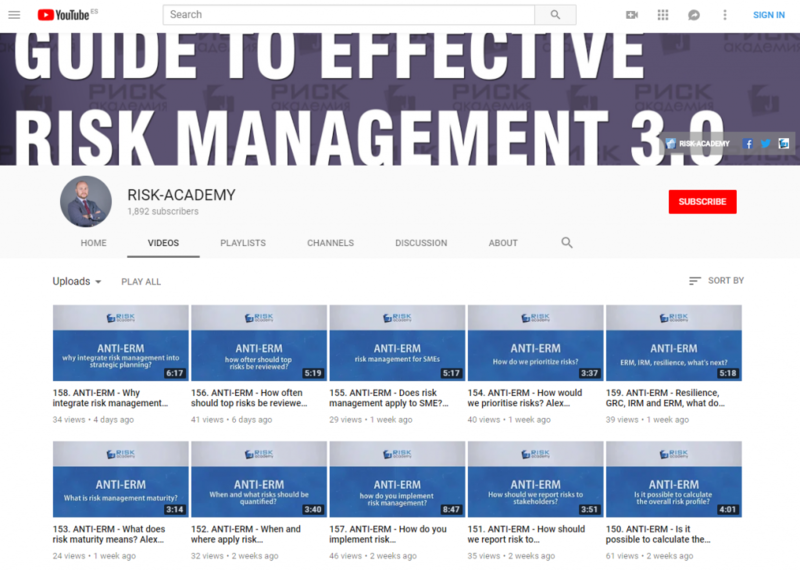 These documents capture risk management roles and responsibilities, outline risk management processes as well as other aspects of risk management. Alex will develop a tailor-made risk management framework document that will satisfy the regulators in your industry as well as your company stakeholders.